India is the world’s second-biggest internet market, yet it only has 197 TV shows and 548 movies on Netflix. At almost the same price as American Netflix. No wonder why Netflix is failing on the Indian market and for why you are searching for how to watch American Netflix in India in 2019. It’s just not enough content as if you take away all the shows and movies that do not interest you, you are left with just a few worth watching, and eventually, you will run out. You pay almost as much as for American Netflix to watch 11.69% of American Netflix movie library and 17.03% of American Netflix TV shows. That’s not worth it, is it? On this blog, we help people that are limited as far as content goes, and right now we are going to help you watch American Netflix in India in 2019. You just need to be out of India. That’s ultimately it. Be out of India and in the US. And you can watch American Netflix. But how do you do it without leaving India so that you can watch Amerian Netflix in India in 2019? You do it by leaving India. Virtually. Something a VPN can help you do. And that’s whether you want to watch American Netflix in India or whether you just want to be in a different country as far as the internet goes. But you can’t just use any VPN. Netflix knows that VPN services allow people to watch the likes of American Netflix in India or American Netflix in Canada, or wherever it is that you are. That’s why it also makes an effort to prevent VPN service from working with Netflix. And it has to. Netflix has been put through tremendous pressure from rights holders to prevent VPN services from working with Netflix. After all, if someone accesses a movie or a TV show that already available in India through a different platform, that different platform is losing out. Free VPN services don’t work with Netflix. Not that we are aware of. Perhaps sometimes they do, but they are the easiest to take down and are also the most popularly used due to the fact they are free so it just makes sense to prevent them from working. Free services don’t provide consistent speeds either due to the overload of people versus the servers available. That leaves paid services. Some with a lot of servers. Some with less. What’s the right one? As far as Netflix goes, it’s the one with the most supported regions for Netflix. And that’s PrivateVPN. Whether on Android, Apple, or desktop devices. 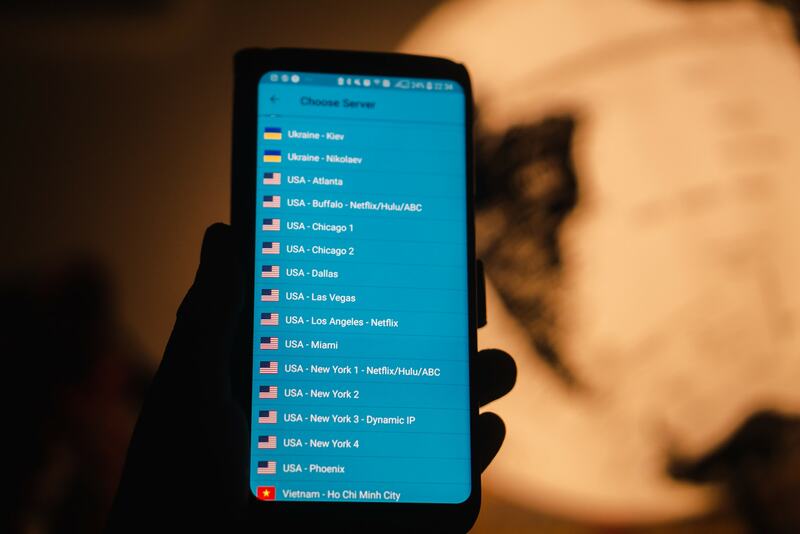 PrivateVPN supports 21 Netflix regions being ahead of the competition, whether the competition with more servers or with higher costs. It’s not about the number of servers. No, it’s about what the servers work with services. And as far as Netflix goes, PrivateVPN is the best VPN for you to watch American Netflix in India along with other Netflix regions. And if you want to watch Hulu or DAZN, PrivateVPN works with these too. And we also have content on how you can use these on our blog. And that’s regardless of where you are. You came here because you are paying a lot of money for your Netflix versus the content available. American Netflix allows you to watch several thousands of content more. 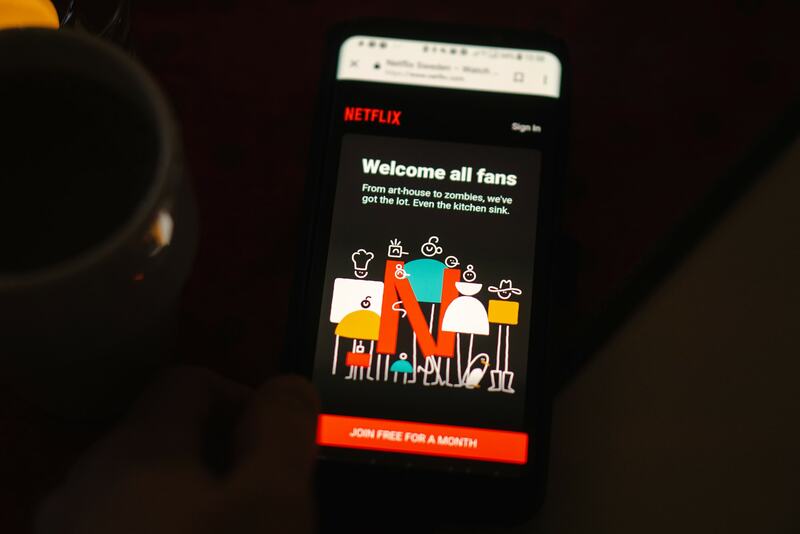 And being connected to the most regions that you can connect to via a VPN as far as Netflix goes allows you the most Netflix content on the planet. And having access to that much content, that makes your subscription worth it. And PrivateVPN is the only VPN that allows to peak into as much as content. Try it out. You are backed by a 30-day money-back guarantee if it isn’t what you are expecting.